29 Results Found For 'ufos'. The UFO is analogous to consciousness. We know it exists, yet know nothing about it. 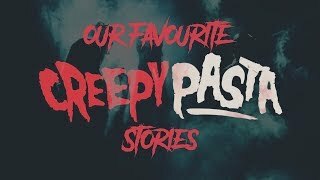 This video explores Britain's famous Rendlesham Forest incident. Midwest air pilots see a UFO when on night training exercise flying from Halfpenny Green Airport also known as Wolverhampton airport. Is The Utah UFO Fake? 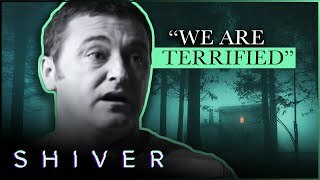 Three weeks ago a video clip of what appears to be a fast moving unidentified object was shot outside of Beaver in Utah, not far from Area 51, ever since the internet has been trying to prove or debunk it. John Canales will become convinced that Bob Lazar is lying, astonished at how one man could lie with such an apparent lack of empathy, but then his perspective will switch. So, what is the truth? Was The Rendlesham Forest UFO Incident An SAS Prank? It's been called the "British Roswell" and although the incident took place almost 40 years ago, it's still one of the most talked about and debated UFO cases today. Of course UFO does not mean alien. All one has to grant is that occasionally we humans have seen objects in the sky and didn’t know what they were. Sussex Police and Air Ambulance Crew caught on camera a suspicious aircraft that they couldn't make contact with. The aircraft was cylinder shaped and flying fast and low. Is it possible a UFO was sighted? Many UFO events seem to habitually occupy certain themes of secrecy and awe. There’s something to them that I think is significant, and worth paying attention to. The long awaited second series of the Bristol-based science fiction web series, 'Horizon' is being launched with a red carpet premiere for charity. The most exciting underwater story of the modern age. Quiz: What Role Will You Play When An Alien Invasion Occurs? It's the stuff of sci-fi but if a hostile alien intelligence did visit Earth, how would you react and what would you do in order to survive? Find out your most likely role in an alien invasion scenario. 'Unacknowledged' is a 2017 documentary film based on the work of ufologist Steven M. Greer's Disclosure Project files. In the film, Greer and his assembled team of witnesses reveal how the truth about UFOs and extraterrestrial contact has been kept from the public since since the 1950s. The funniest and best jokes about aliens, UFOs and flying saucers, guaranteed no jokes about Mars bars or Uranus. Plus extraterrestrial one-liners and the finest space-related puns. BBC One have announced they are to begin production of a new three-part television drama based on H. G. Wells' classic sci-fi novel, 'The War Of The Worlds' set in Victorian Britain. 'Sirius' was one of the most successful crowdfunded documentaries ever, based upon the work of ufologist Steven M. Greer. Now the team are back with a brand new film containing even more top-secret evidence supporting extraterrestrial contact including witness testimony, classified documents and UFO footage while also exploring the consequences of ruthlessly enforcing such secrecy. In 2015 the lives of five people changed forever when a sinister alien spacecraft of unknown intent appeared in the skies over Bristol in the UK. The drama unfolded in 'Horizon', an award winning, web-based sci-fi series. In the 1990s ufologists and bunker busters became obsessed with the historic market town of Corsham and the rumours of what lies beneath it, but why did this sleepy Wiltshire town become such a hub for conspiracy theorists? 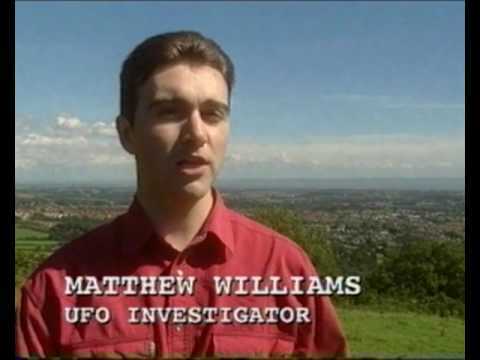 LiveTV is no longer on air but this was my segment where Matthew Williams was used as the "Resident UFO expert". 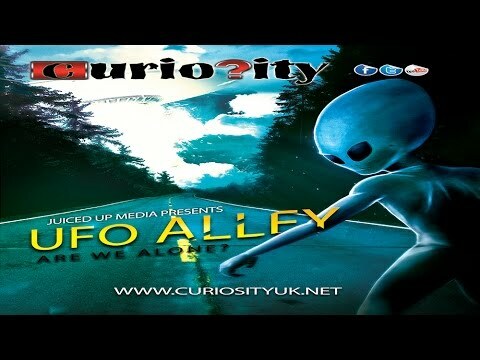 UFO Alley: Are We Alone? Are we alone in the universe? If not, who is out there? But the bigger question for some people is, are be being visited by strange beings? 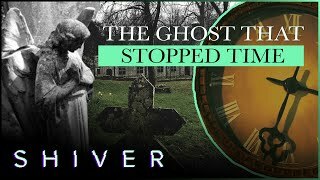 It's one of the most famous UFO cases in the UK, dating back to 1980. Many are convinced that the story of Lieutenant Colonel Charles I. Halt is genuine, but can Barry Dodds convince Ray Peacock that the tale is true?